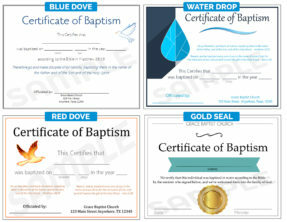 Your Best Source For Quality Baptismal Robes! 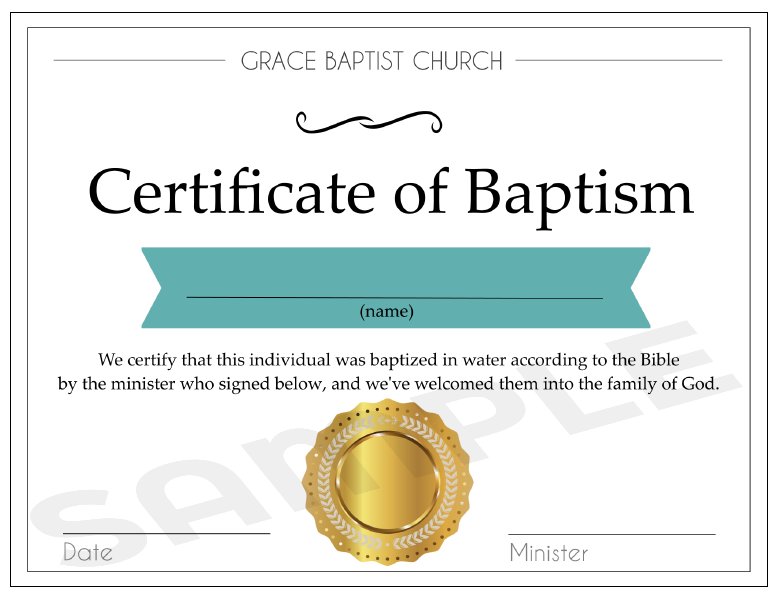 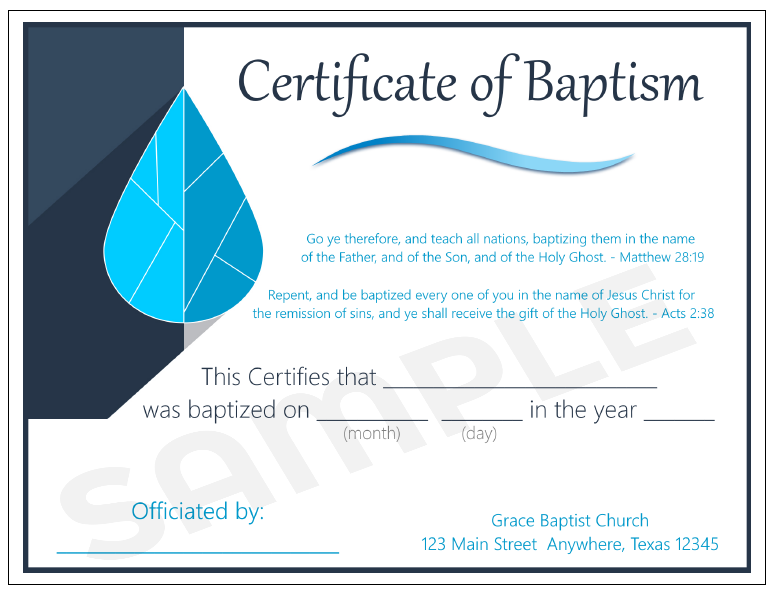 Enter your church information to personalize your Baptismal Certificates. 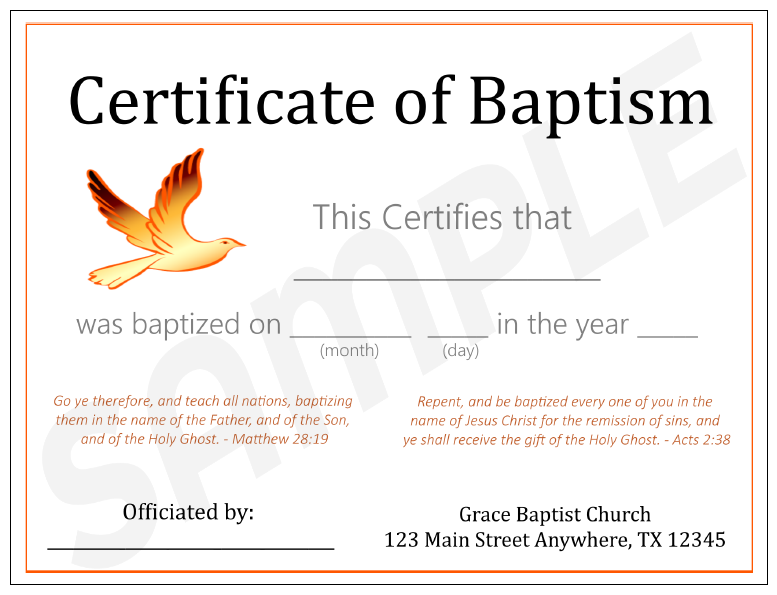 Ever notice that all the baptism certificates on the market look like they came from an antique store? 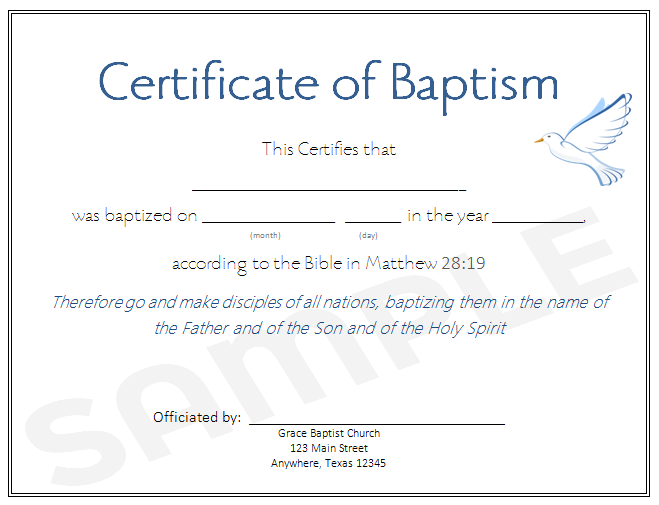 Not Ours! You’ll love our clean modern designs. 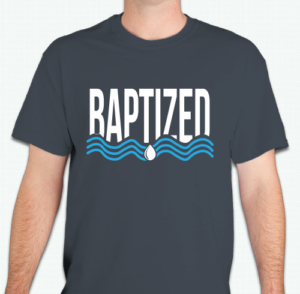 Plus, customize with your church name at no extra cost!